Fruits and vegetables are rich in the vitamins and minerals that help your body stay healthy and help you feel good. 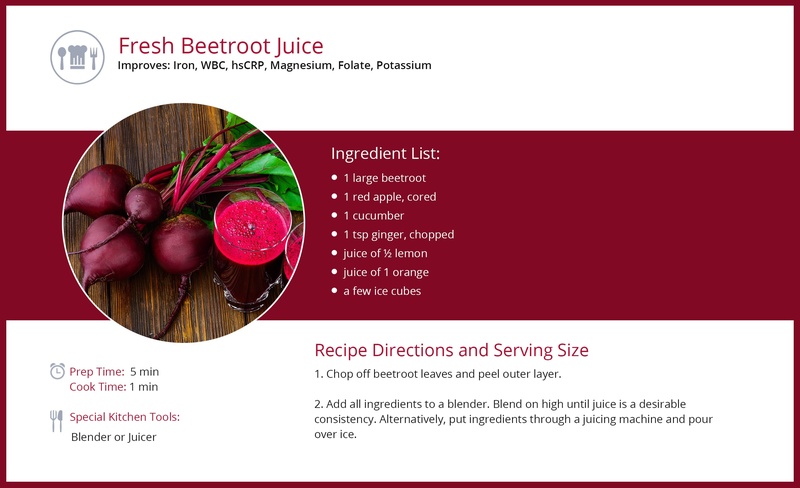 One way to eat your produce is juicing, or extracting the liquid from fruits and vegetables with a specially designed machine. For many busy people, drinking fruits and vegetables is a convenient way to increase daily servings of produce (like apples, spinach, and oranges). InsideTracker can tell you which fruits and vegetables have the optimal mix of nutrients for your individual needs. 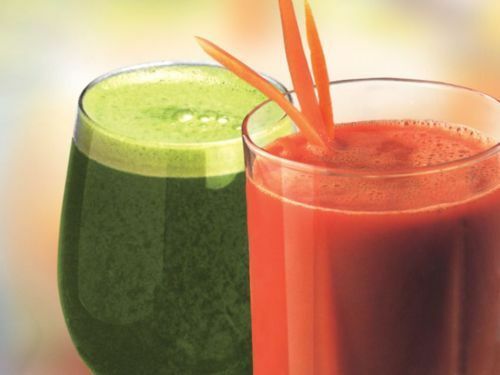 But does drinking juice really offer the same health benefits that you get from consuming whole foods?